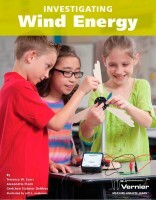 This book contains 10 hands-on, engaging wind energy experiments for elementary students and a culminating wind energy engineering project. 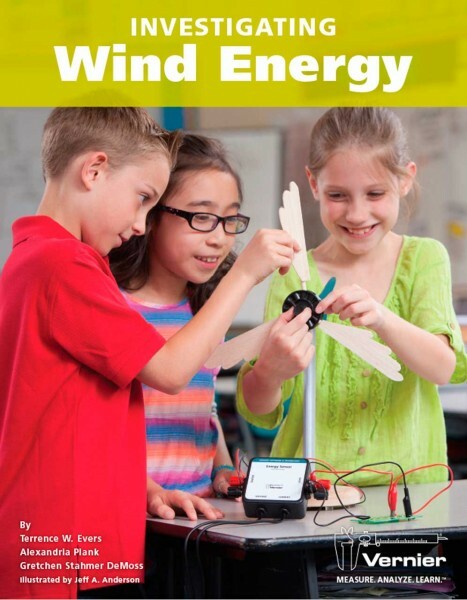 Students explore wind energy through the use of KidWind MINI Wind Turbines (KW-MWT) and the Vernier Energy Sensor (VES-BTA). Topics such as energy transfer, basic electric circuits, and blade variables, including pitch, shape, quantity, mass, and material, are covered. Weiterführende Links zu "Investigating Wind Energy"
Kundenbewertungen für "Investigating Wind Energy"